This is the general opinion of some of the most outstanding real estate brokers in the region, who were recently interviewed by Vallarta Real Estate Guide to learn about their projections for the local industry this year. Thanks to their answers to the specific question of how the Mexican buyer figures in their real estate strategies, we can confirm that the opportunities for national investors are increasing, along with the real estate offering, while taking into account the international market. 1) That region of the country has become one of the main manufacturing centers of North America. 2) Opportunities and well-paid jobs are being created for Mexicans from the four states that make up this important economic zone (Aguascalientes, Guanajuato, Querétaro and San Luis Potosí), providing, of course, a better standard of living among inhabitants. In fact, during 2018, these entities reported a rise in job growth from 3.7 to 5.2 percent per year, mostly among the 10 states with the largest increase during the period. 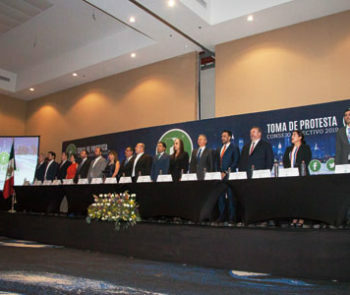 Consequently, Mexican entrepreneurs who generate quality products and services see destinations such as Puerto Vallarta, Riviera Nayarit and Costalegre as ideal real estate investment options. 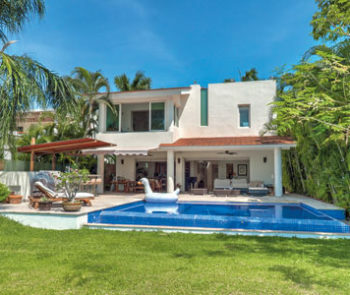 While international real estate buyers favor the fall and winter months, Mexican buyers come to Vallarta · Nayarit from July to August, when they spend school vacations with their families and take the opportunity to investigate their real estate investment opportunities. 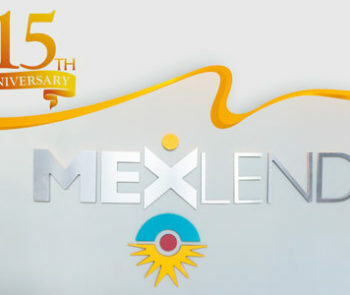 Nowadays, real estate developers with vision have understood that if Mexican buyers are offered a base exchange rate and financial tools (such as peso credits with national institutions that offer attractive interest rates and/or financing of up to five years), the purchase will be motivated. 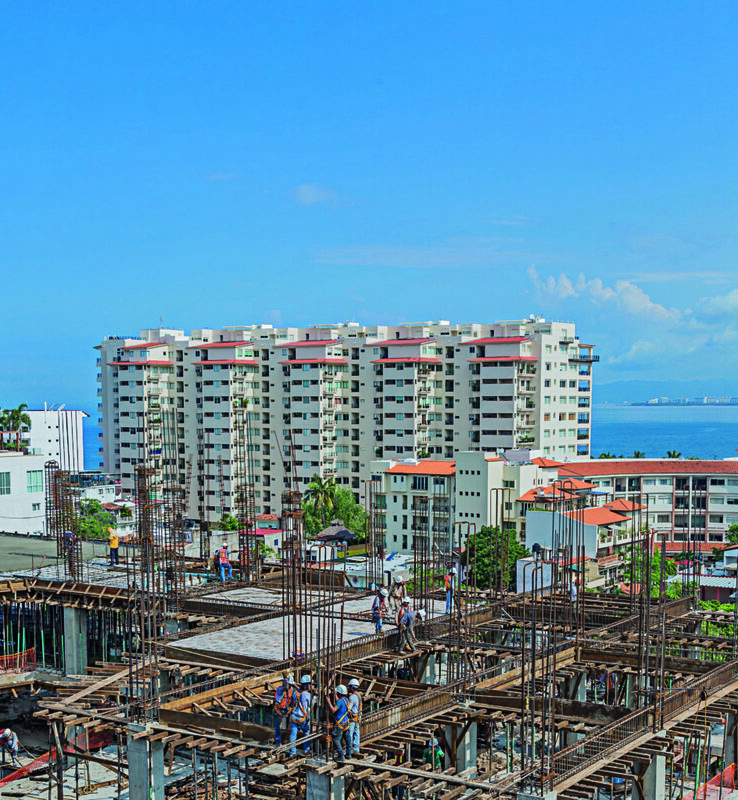 This has made them increasingly attractive investors for Vallarta · Nayarit, one of the country’s most important destinations for real estate investment. In addition, it is well known that modern Mexican investors seek a dynamic city, where their lifestyle can be complemented with both quality services and infrastructure (including first-rate private hospitals, gourmet restaurants, prestigious golf courses and cultural entertainment with brand-new artistic shows). Although a radical change is not foreseeable in the near future, it is still excellent news that real estate opportunities for national investors are increasing. Today, the Mexican market has tripled its activity and is acquiring properties that initially had been conceived only for the foreign market. On the other hand, and just to mention some examples in the destination, Mexicans renowned in the real estate sector have set their sights on Vallarta · Nayarit and surroundings to invest in the construction of high-end luxury developments, including Ricardo Santa Cruz, who is behind Mandarina; the family Álvarez Bermejillo, Vicente Fernández and Felipe Tomé, with the Bolongo condominium; and the Tierra y Armonía group, headed by Juan José Errejón, with projects such as Punta Esmeralda, Real del Mar, La Joya de Huanacaxtle and Alamar (where the Delta Towers are currently being built).